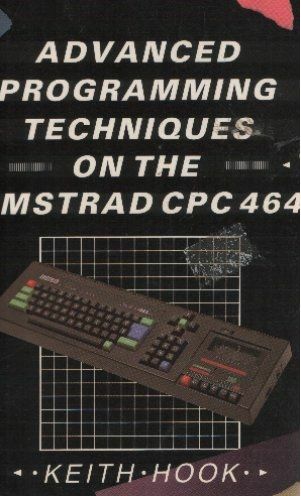 This book is designed to open up whole new worlds of programming opportunities for Amstrad users. Here you will find routines and facilities which will save you hours of unnecessary typing and help you speed up your own games and utilities. 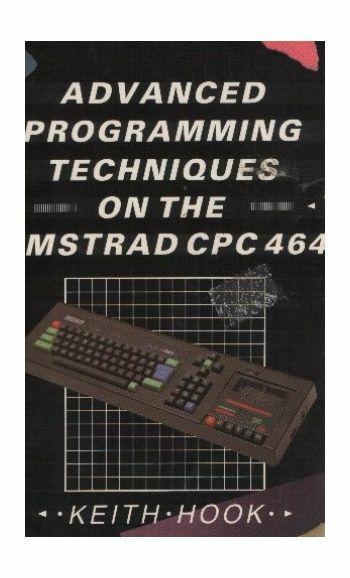 Full explanations are given of the techniques used to create these unusual programming aids which include how to store machine code programs in rem statements,arrays and strings.